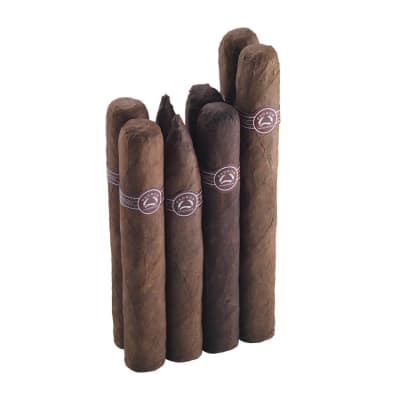 This exquisite 8-cigar collection of some of the world's finest luxury cigars is sure to be a welcome addition to your humidor. 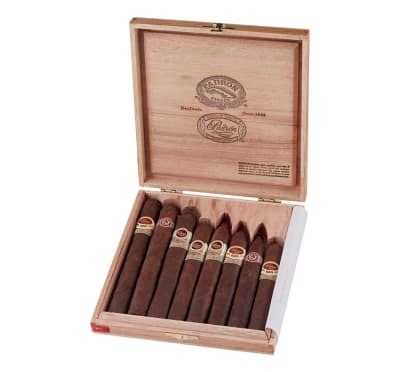 You'll get cigars from Padron Classic, 1964 Anniversary, and 1926 series - all capped in dark, oily, semi-sweet Maduro wrappers that are sure to keep a smile on your face. 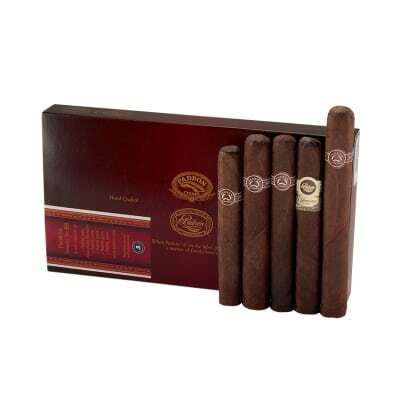 Can?t disappoint when it comes to Padron! Very happy with the sampler. Was a great selection when I was on the golf course! 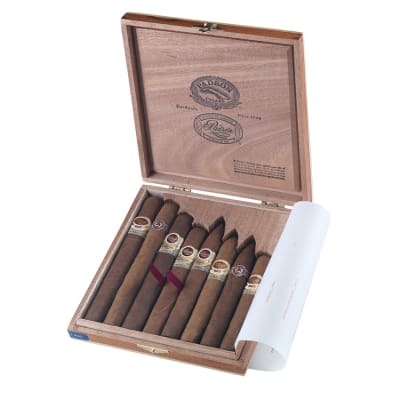 Perfect gift to my cigar smoking brother-in-law! He s hard to buy for, however, this is the first gift in 29 years that he specifically called to thank me.